We’re encouraging children to be hands-on to help them understand life on the farm. The countryside and the farmyard are crammed with opportunities for children to explore using the five senses: sight, touch, smell, sound and taste. 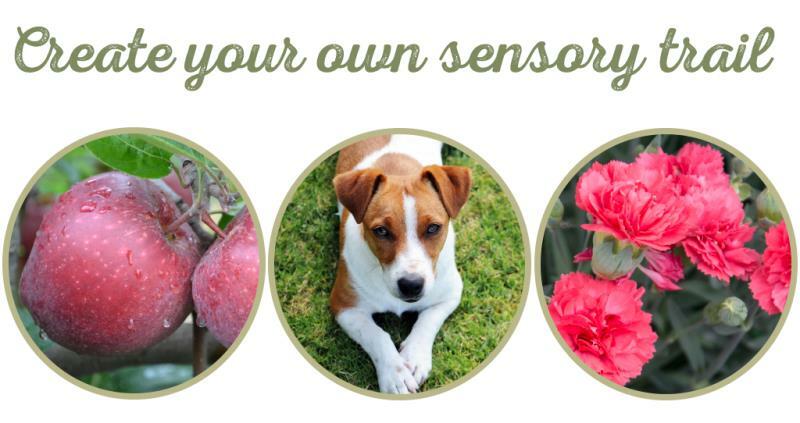 Next time you’re out for a walk or pottering around your garden, take note of how many senses you use. That’s why the latest Science Farm educational resources from the NFU uses the concept of a sensory trail, encouraging schools and parents to take children outdoors, or visit a local farm, to teach them to use their senses to identify and describe different animals and plants. Children from Brambleside Primary School in Northamptonshire got involved in in their own sensory session by using different farm items to test their senses. The children touched, sniffed and looked at lots of things from wool to wheat and eggs and thoroughly enjoyed being hands-on in the classroom. Visit nfuonline.com/schools if you’re a teacher and are looking for Science Farm classroom resources. Touch: Get your children to feel what they find. Ask them to describe their size and texture and also what the surfaces that they grow on feel like. Taste: What do they taste like? Do they have different textures? Are they sharp or sweet, and do they have a pleasant feel in the mouth? See: What different animals can you see? your pets have fur or feathers? What do they feel like? Smell: How do they smell? What does their food and bedding smell like? Hear: What noises do they make? See: What kinds of trees, flowers or plants can you see? How many different colours are there? Touch: Do they have different textures? Are some rough or bumpy and some smooth? Smell: Get your children to smell the plants and flowers and explain what they smell like.